Everyone had a great time!!! 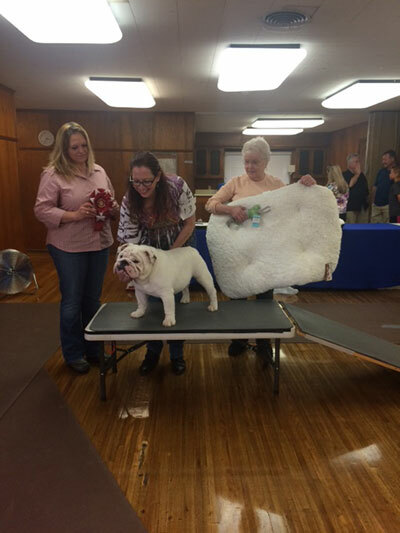 LSBC wishes to congratulate winners and to Thank all the folks that came out and supported our Club event… Also a big thank you to our Judges- Mary Grider and Renee Lynch.. 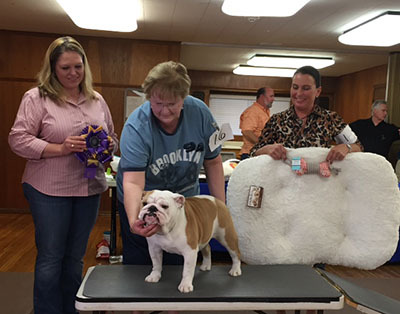 The LSBC AKC Sanctioned B Match will be held on Sunday, May 17th, 2015. Entries will occur from 1:00 PM – 1:55 PM with the match beginning promptly at 2:00 PM. For more information please view the match flyer [PDF]. 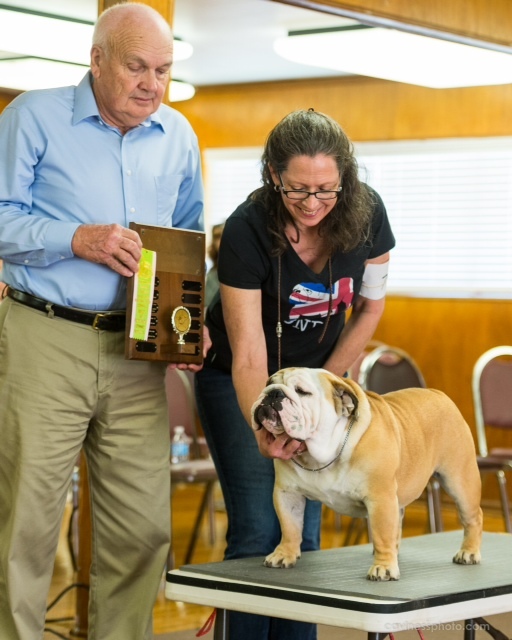 Our match was held on May 19, 2014 at Garden and Arts Bldg in Irving, Tx.. We had a great time with friends, food, and lots of pretty puppies! Again Kenneth and Cara thank you so much for being our judges. 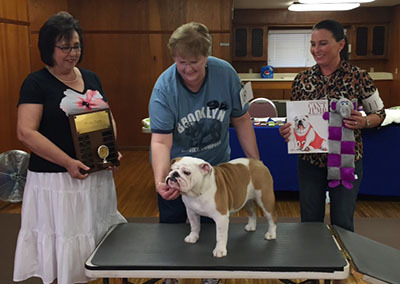 The LSBC has created a new form that will be required to be filled out and mailed when entering the Futurity contest. You may download and print the attached PDF, complete and mail to the LSBC’s Vice President. The form is also available on our Links page. The 2014 Texas Two Step Specialty Show is now accepting registrations. 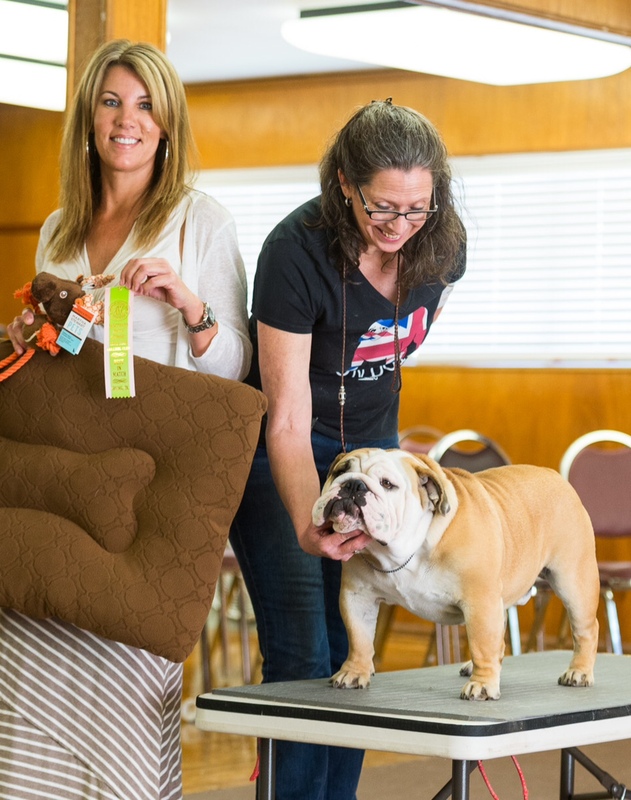 Plans are underway for our 2014 Texas Two Set Specialty Shows: March 13th – March 16th, 2014. As details become available we will update the show website. Start making plans to have FUN IN TEXAS in March 2014!!! 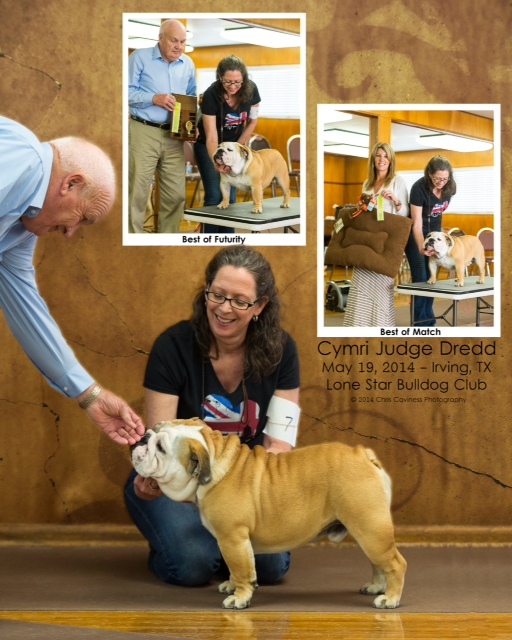 Lone Star Bulldog Club held its annual Puppy Match/Futurity on May 19,2013 in Irving,Texas. Entries close at 6:00 PM on Wednesday February 27th, 2013. Please be aware that the March Club meeting has been cancelled. 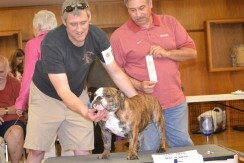 Please visit our club information page for a complete schedule of 2011 meetings. Go to the Show’s page to view more details or click here.